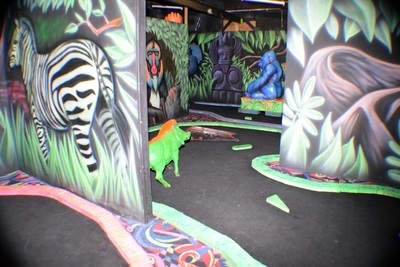 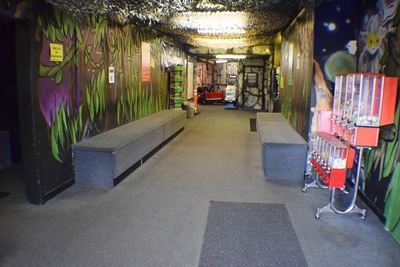 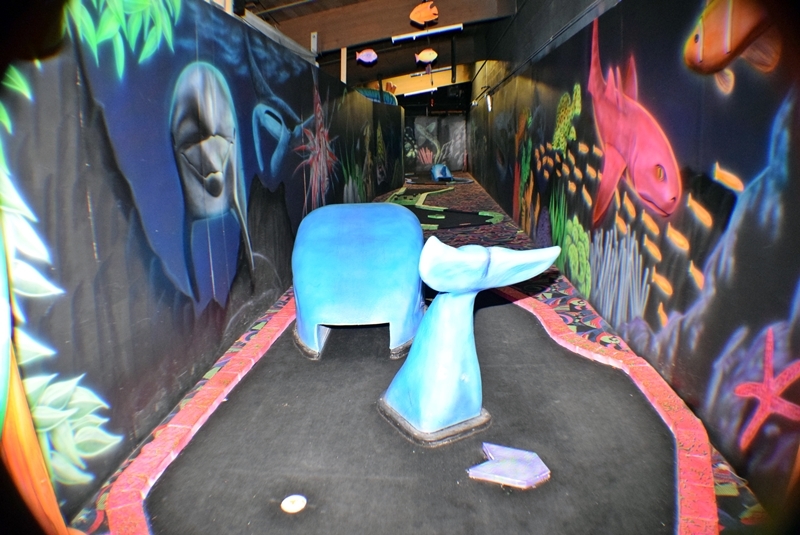 Laser Assault hosts a large indoor mini-golf course. 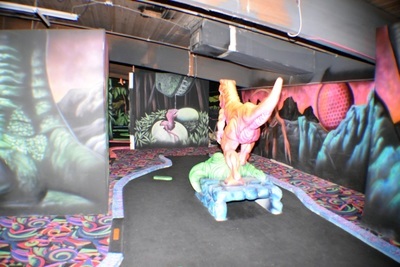 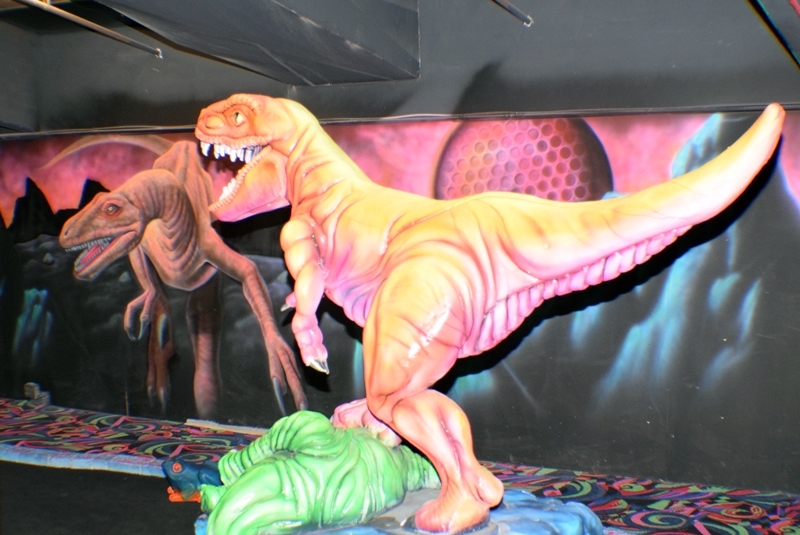 It is themed as a dinosaur land with lots of twists and turns. 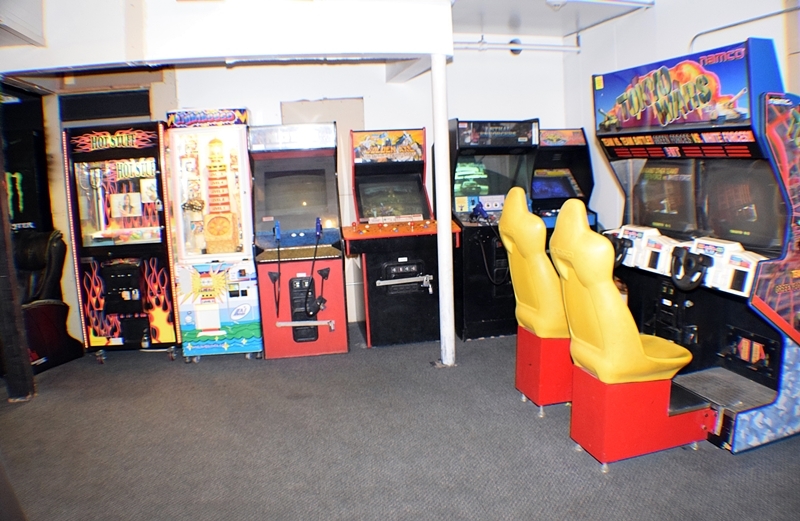 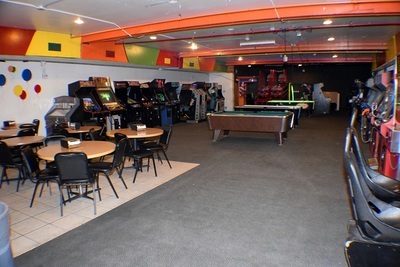 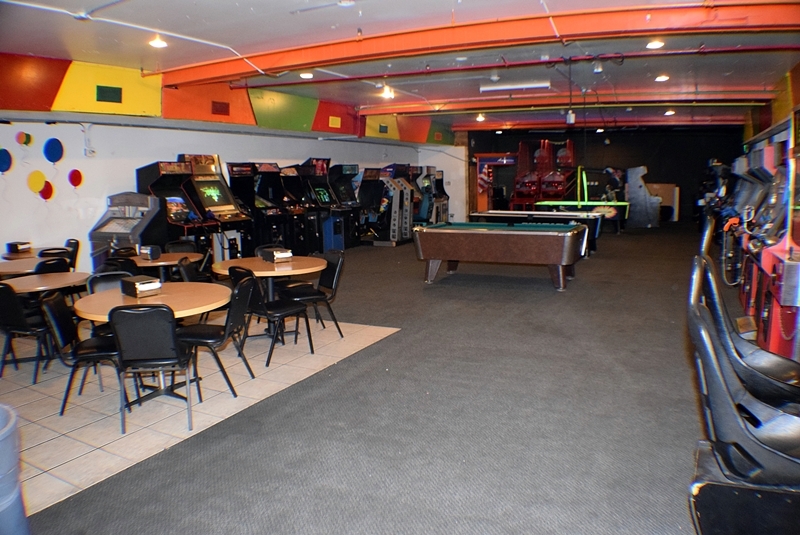 There is also a good sized and well equipped arcade and billiards room.